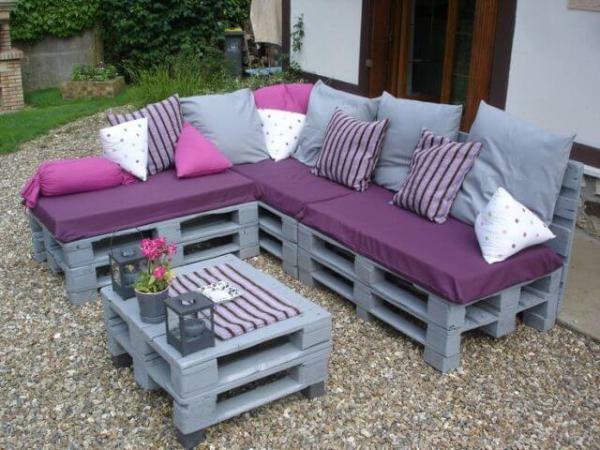 It is always super easy to plan the pallets for sitting furniture out of them. 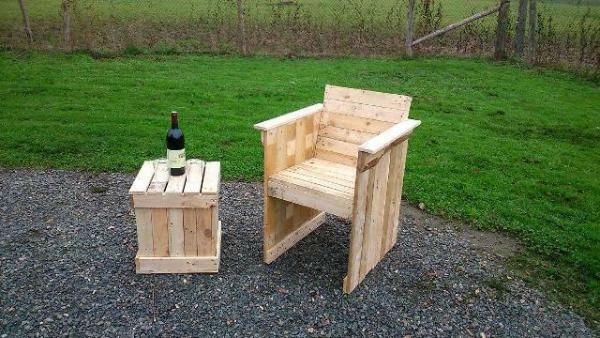 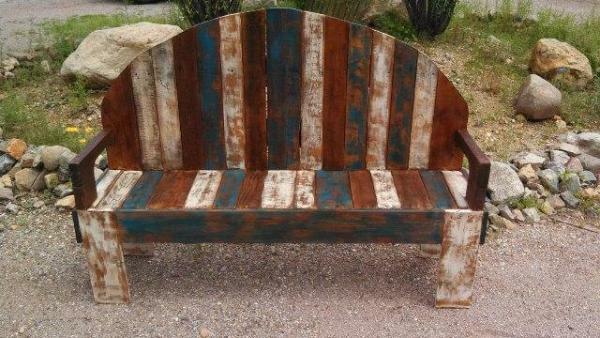 We have given here some highly knock out styles of pallet sitting furniture like chairs, loungers, pool side chairs, benches and also the swings. 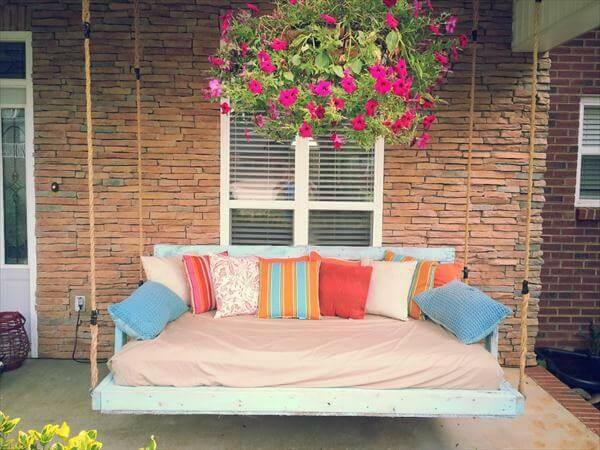 This time we are again with a fetching style of wooden swing, check this nice DIY pallet porch swing, supported with nautical rope that has further been fixed aloft with roof shaft. 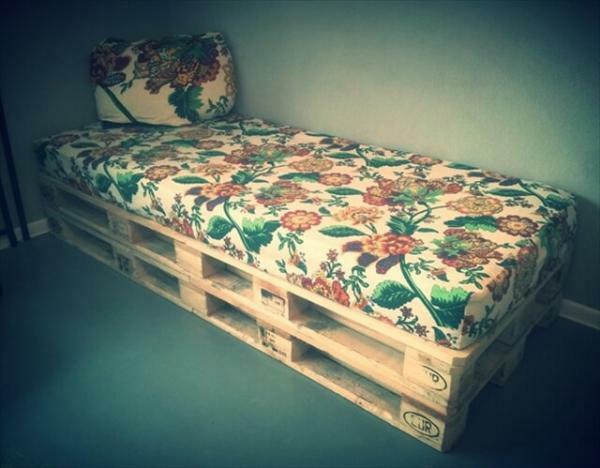 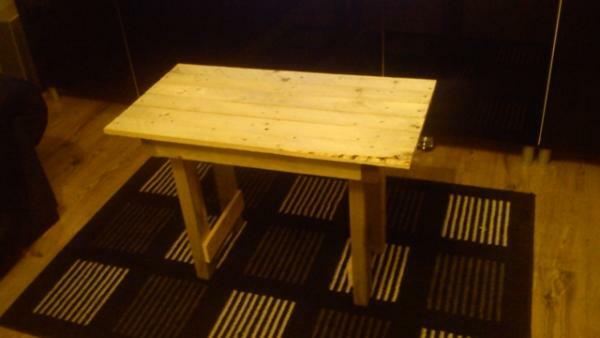 Simply make a DIY pallet sofa without legs and enable it for hanging by drilling the holes and fixing the hanging hardware and hooks through them. 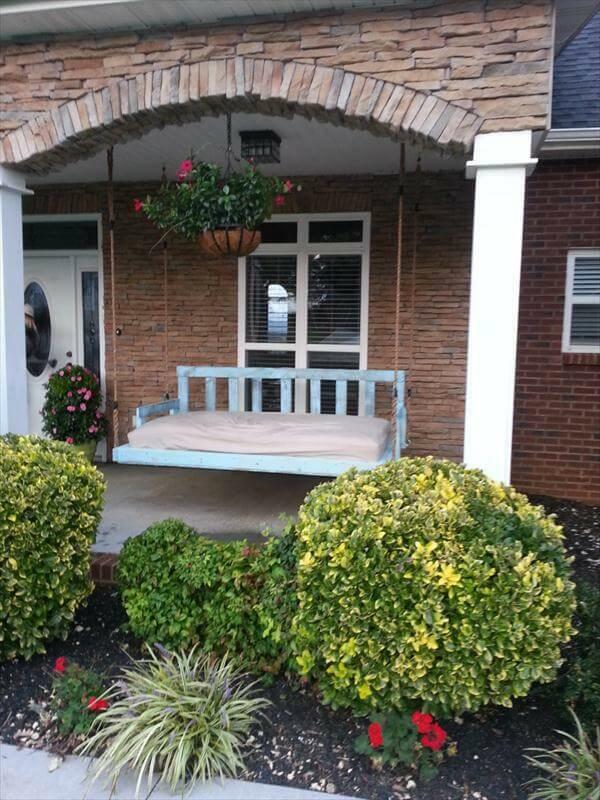 Put up a heavy duty mattress or cushion and enjoy a dreamy life by lying or sitting on this super comfortable porch swing. 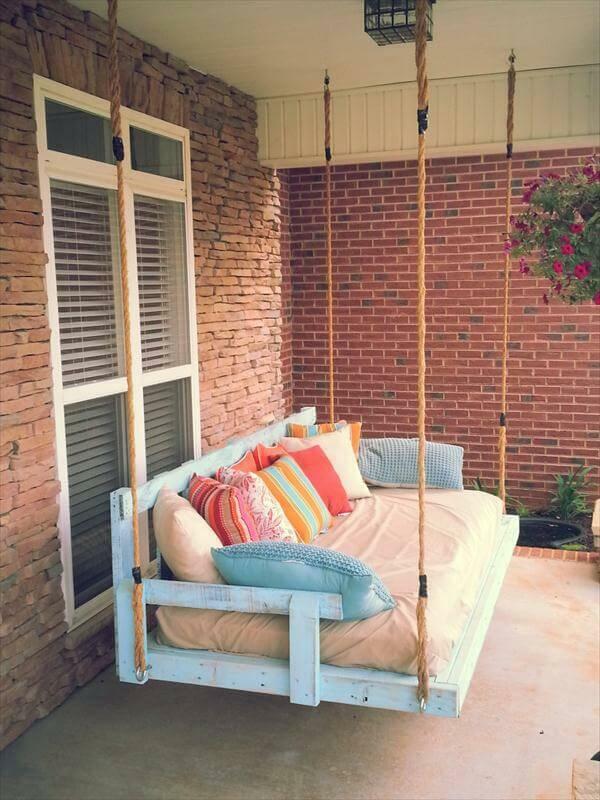 Try also some more DIY pallet swing suggestions givens on our side as they are also functional and creative and differ in style. 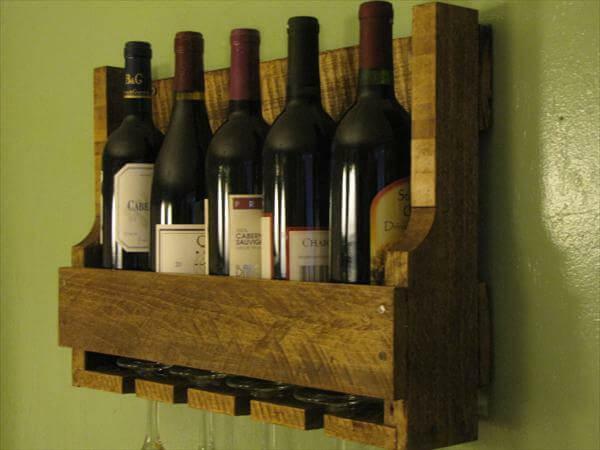 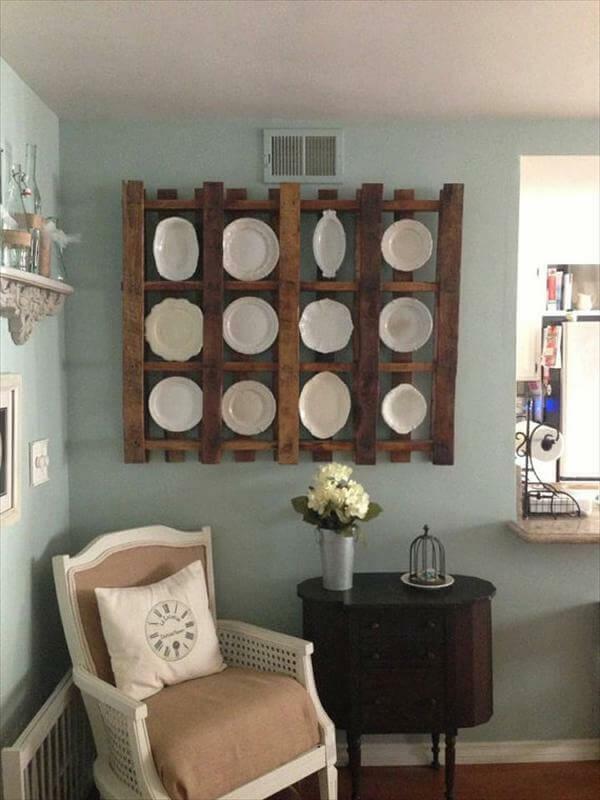 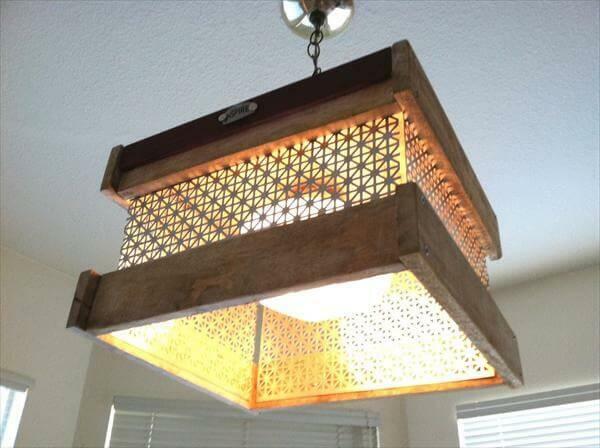 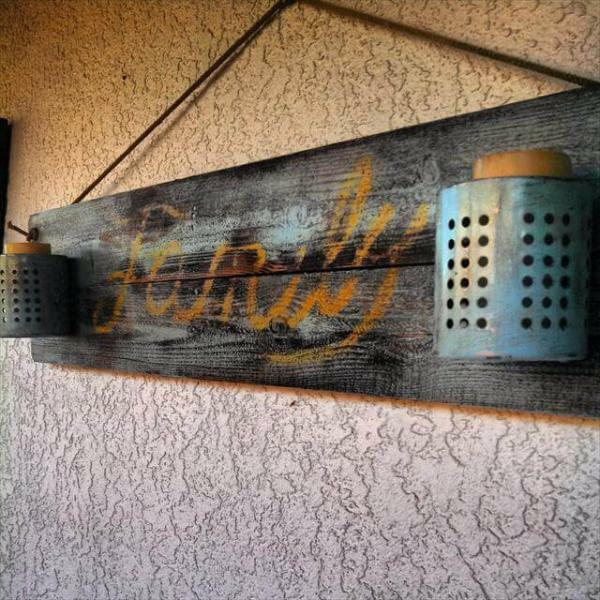 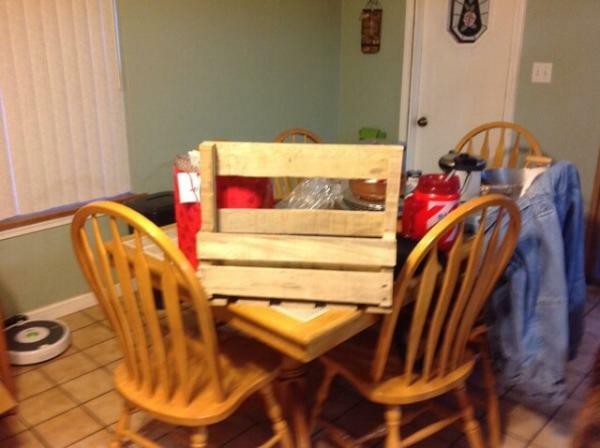 This DIY pallet project of swing has been finished by making the design distressed with grey paint.